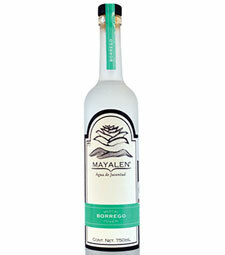 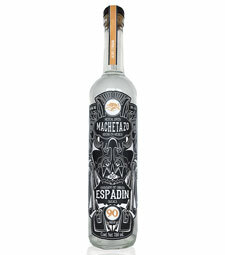 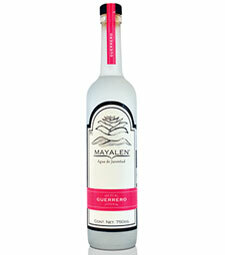 Our original and most elaborate variety of Mezcal Machetazo is from the mountains of Mochitlan, Guerrero. 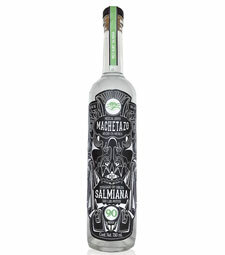 The higher elevation where this agave grows is ideal for the absorption of minerals giving way to a sweeter flavor unique to the Wild Cupreata Agave. 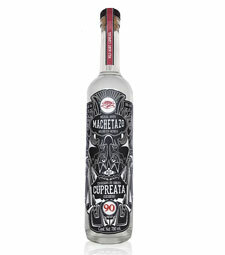 The Wild Cupreata Agaves must reach a level of maturity of approximately 7 years to ensure the ideal concentration of natural sugars and minerals in the heart of the agave or piña.